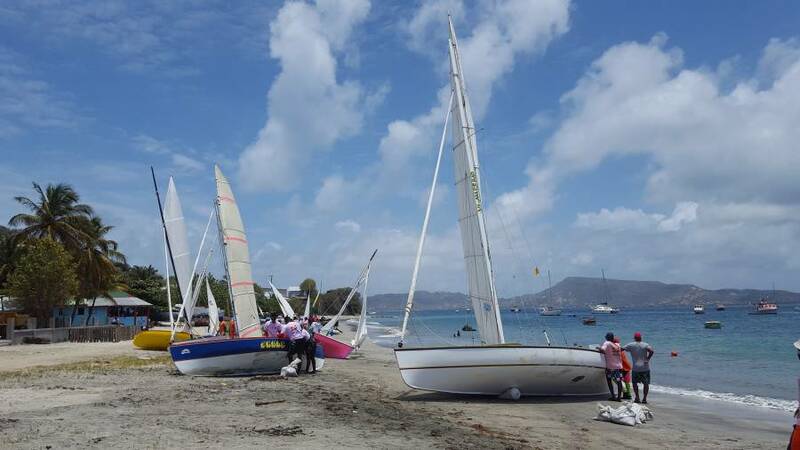 The 2018 Petite Martinique Whitsuntide Regatta kicked off with exciting open round the island boat racing this morning on a beach located in Sanchez. 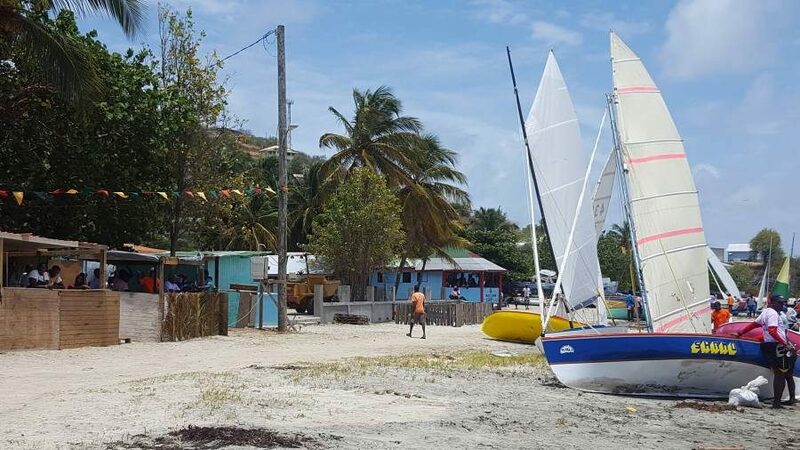 This weekend’s event will see 15 boats competing in various categories and is expected to be packed with activities including cultural performances, onshore activities, round the island races, open boat races and more. Held under the theme “Petite Martinique Regatta rocks: It’s a love thing” the opening was held on Friday with various cultural performances and speeches by Minister for Carriacou and Petite Martinique Affairs and Local Government, Hon. Kindra Maturine Stewart, Minister for Youth Development, Sports, Culture, and Arts, Hon. Norland Cox, Nautical Development Manager from the Grenada Tourism Authority, Nikoyan Roberts, President of the Committee, Terrance Logan and Project Officer for Ariza Credit Union, Edwin Francis. 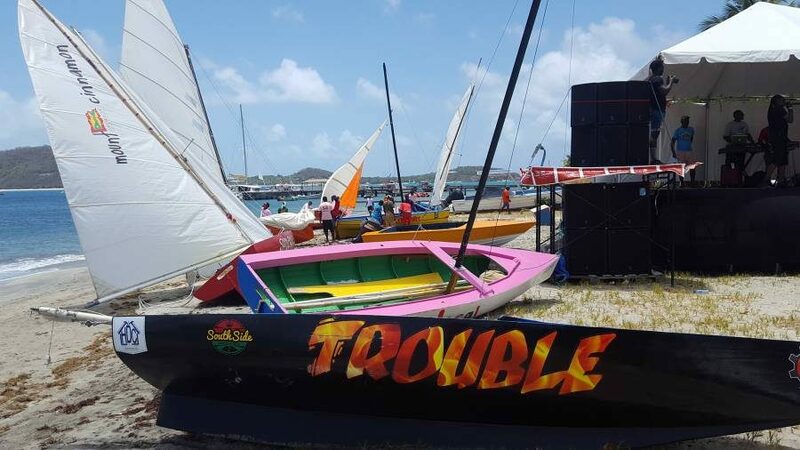 Boat racing on Whit Monday is expected to lower the curtain on the event.